One thing that enhances your looks and appearance is your hair. If you have beautiful hair, make sure that you are giving it much attention. Once you have lost the charm and beauty of your hair, you can never get it back. Always take all the precautions that you can take to ensure the proper health and upkeep of your hair. Luckily there are plenty of things that you can do in this present era to guard your hair and maintain their charm. You can look out for the best shampoo for dry hair and dandruff if your hair is getting rough and are dotted with dandruff. These things should never be ignored because once they get out of proportionate; they create a lot of inconveniences. Why Is Dry Hair Prone to Dandruff? The scalp sheds dead skin cells on a regular basis. When you have dry scalp, it could trigger the shedding process. It may also make dandruff look like flakes. If the scalp is moisturised correctly, it could help in preventing or treating dandruff significantly. Getting the best anti-dandruff shampoo for dry hair could do the trick as they have ingredients that can help moisturise the scalp. There are good shampoos like Ketomac shampoo which is best antidandruff shampoo for men that have the potential to fight all the roughness and dandruff that you might be facing. If you think that general washes will give you an escape from these issues then you are wrong. There are proper matters that play a significant role in rubbing off the problem. 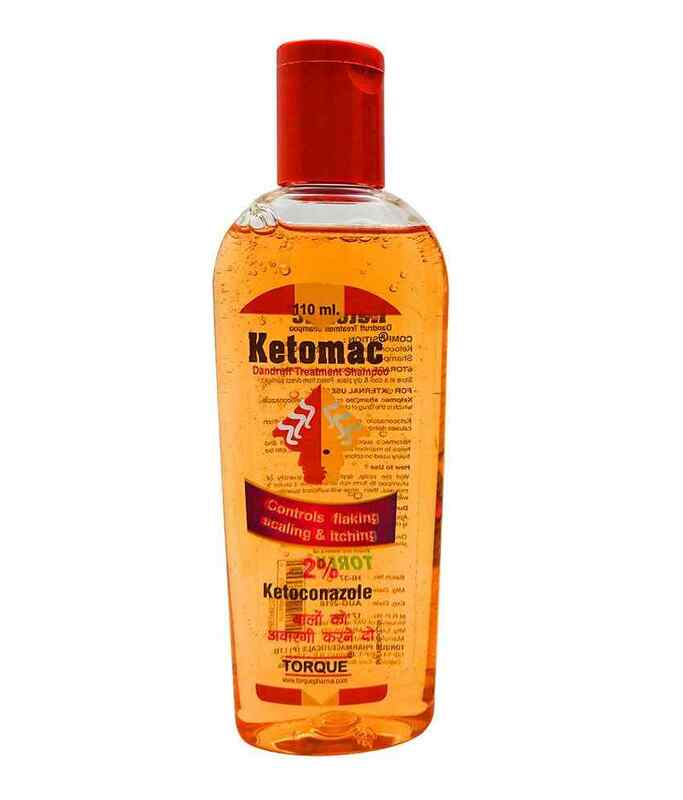 When you pick Ketomac Shampoo, it does play a crucial role because it contains Ketoconazole that is a broad-spectrum synthetic antifungal agent in a focus of 2% in an aqueous suspension. This Ketoconazole works by eradicating fungi on the skin known as Malassezia. 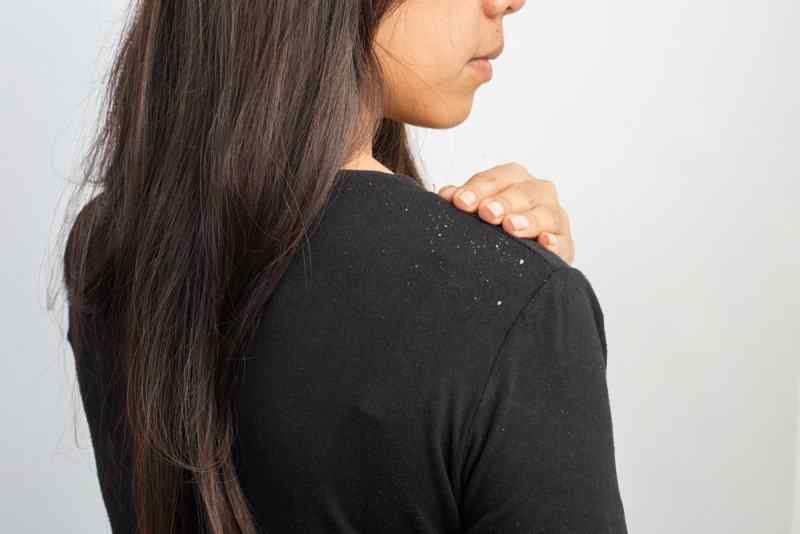 These fungi take place naturally on the skin; however, people suffering from dandruff appear to have much of Malassezia. The shampoo works by interfering with ergosterol, a crucial component of fungal cell membranes, thus weakening it. The enfeebled cell membrane permits the matter of the fungal cell to slip out resulting in its death. So, in this way, you get rescued by your issue, and there is proper upkeep. Why should you pick the best shampoo for dandruff right away? If you know that you are suffering from dandruff, then there is never a bad time to pick the best antidandruff shampoo for Women/Ladies for the solution. Dandruff causes extensive hair fall, and this dandruff can be extremely unsightly that makes it an embarrassment. What is the point if you are sitting with your date in the restaurant and one of your shoulders is spotted with heaps of white powder (dandruff)? Wouldn’t it be so embarrassing? Come on, maybe you don’t care, but people do. Such an instance can ruin your moment and forms a dull impression about you. When you have the best anti-dandruff shampoo for dry hair, you can escape these embarrassments. You would never have to be sorry about your hair. Rather your hair is going to complement your personality and life. Don’t forget that dandruff can affect your social life because it usually leads to lack of confidence and lower self-esteem. So, before your dandruff hampers your confidence and self-esteem; it is time to guard your hair! Thus, in India, you have the best choice of Ketomac shampoos for your hair care, dandruff free, and dry free experience. Once you begin to use these best shampoos, your hair would start showing positive results in two weeks of usage.